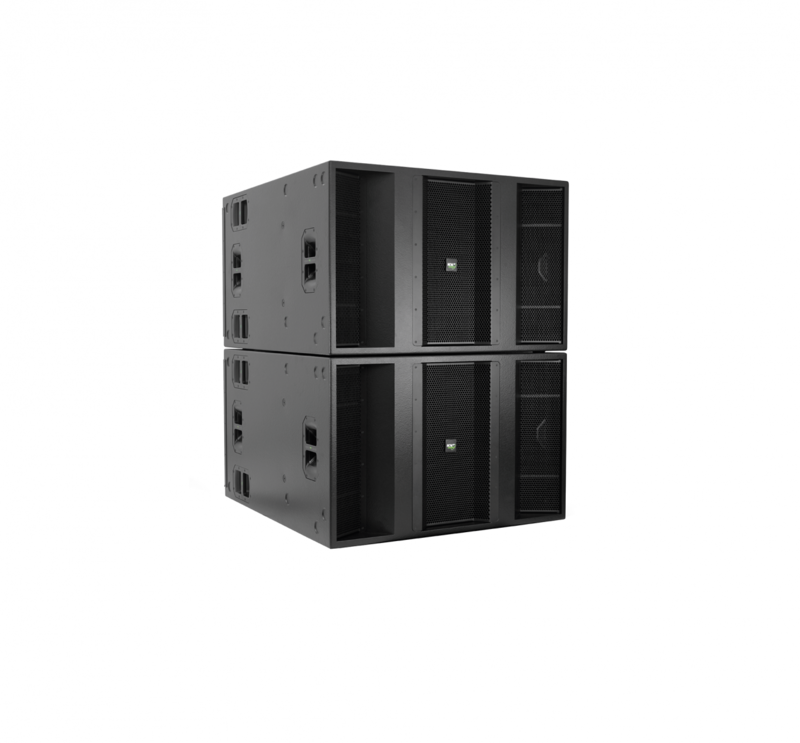 KV2 Audio return to this weekends PRO and BPM exhibitions with the launch of the hugely anticipated Active VHD 4.21 ultra low frequency subwoofer. 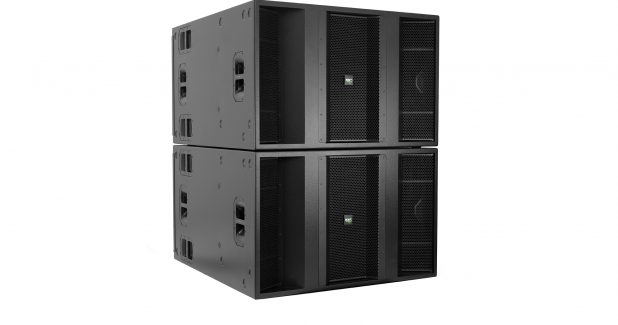 The VHD 4.21 is the self-powered evolution of the already successful VHD 2.21 2x21" subwoofer. 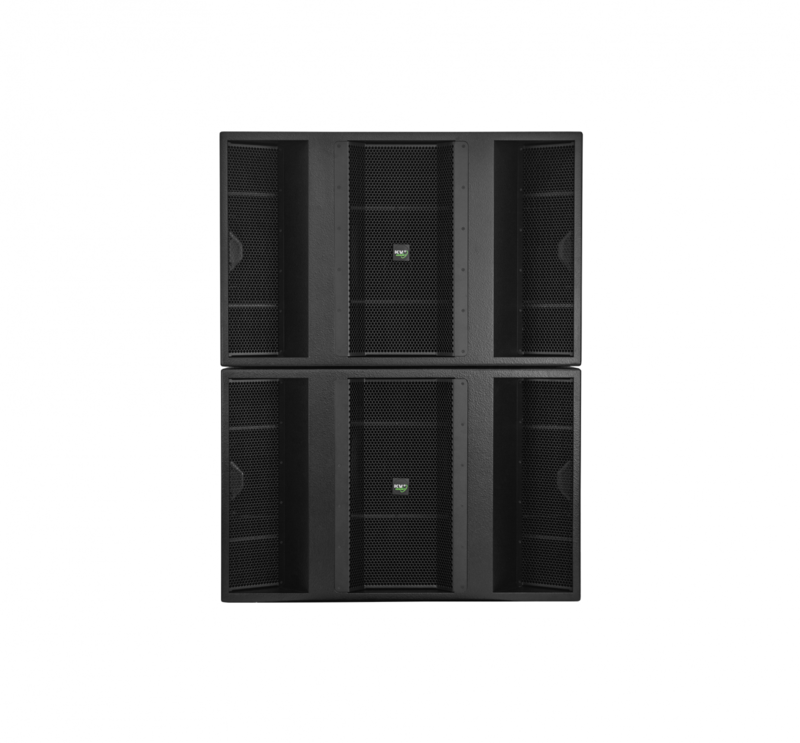 Housing two newly developed cutting edge 21" Woofers and utilising revolutionary new amplification technology, unique to KV2 Audio, the VHD 4.21 Active can power an additional Passive VHD 4.21 and deliver an astonishing 14,000 Watts of peak power whilst being plugged in to a standard 13A wall socket. 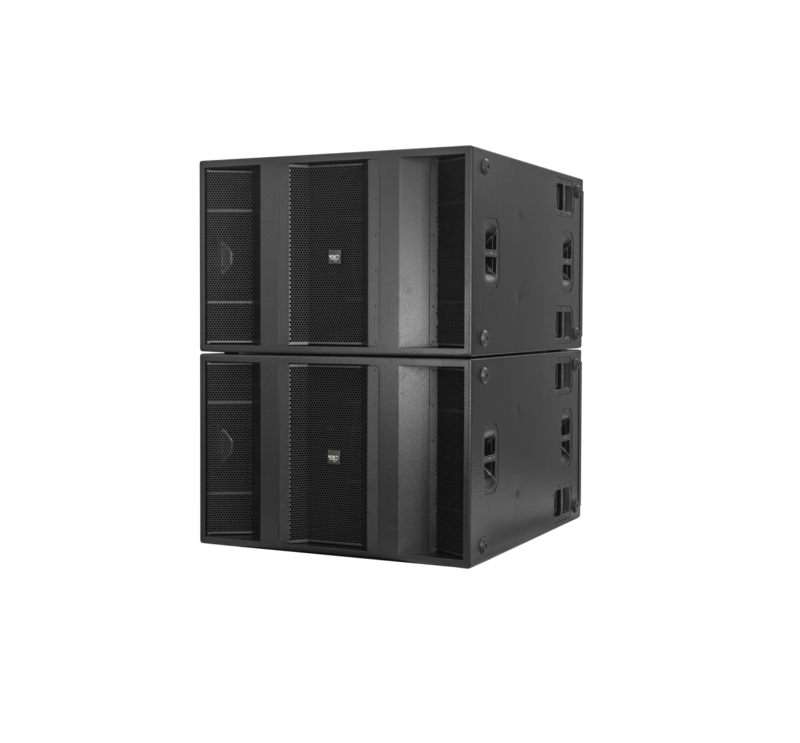 People attending the show will have the opportunity to hear the new VHD 4.21 in action as part of a complete VHD 2.0 System within the PRO Show Audio Demo Space. 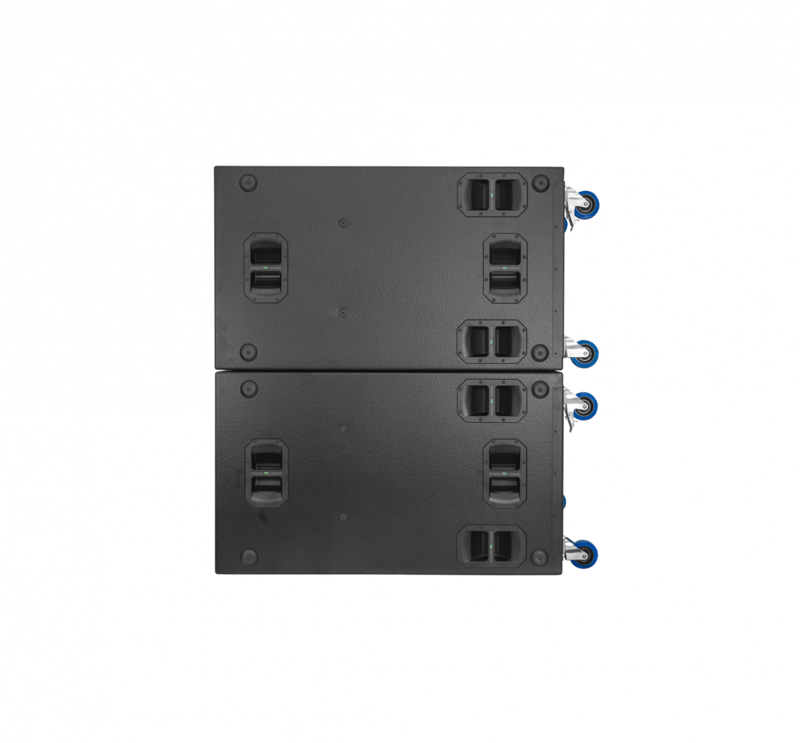 Representatives of KV2 Audio will be based on Stand G016 throughout the show to discuss this exciting new product as well as the wider portfolio of new and established products.